We are a locally owned and family operated business. We strive to maintain our great reputation through excellence in work habits, superior service, honesty and integrity. Our services included weekly, bi-weekly, monthly or one time cleanings. 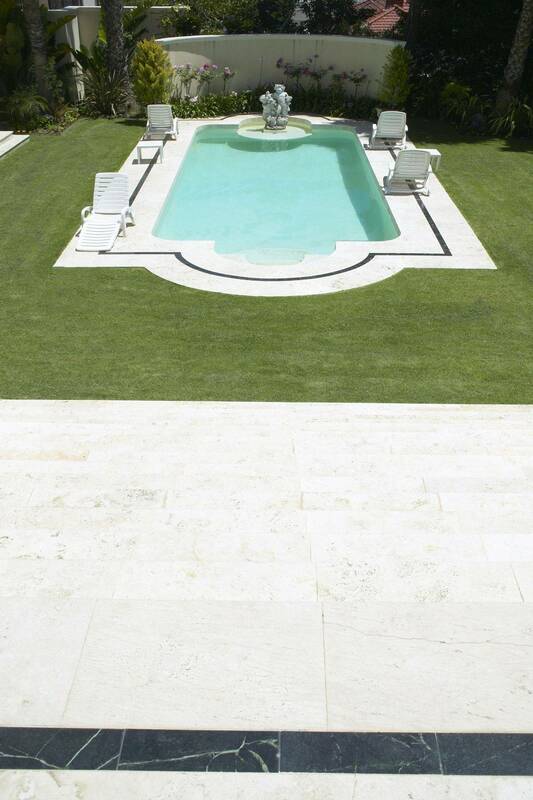 We can also do pool start-ups and algae, scale or calcium removal. Professional service techs on staff to conduct any service or warranty work that you may have. We offer free pool inspections. © 2017 Aquanas Pool Solutions. All Rights Reserved.